Mayor Miro Weinberger will not give his blessing to a Burlington City Council resolution asking the feds for an alternative plane to the F-35 fighter jets. He announced Wednesday in a press release that he will neither sign nor veto the letter, which will be sent to the U.S. Air Force on April 16 without his support. 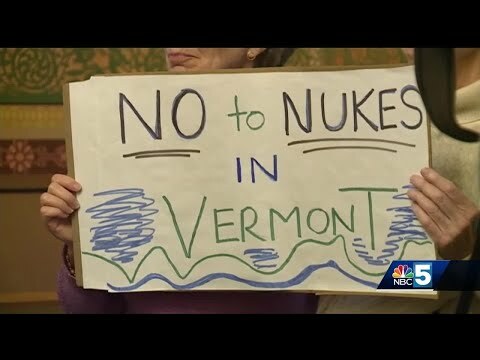 A veto “would serve little purpose other than extending the divisive debate indefinitely,” Weinberger wrote in a commentary published on VTDigger.org that explained his decision. It is the first time in Weinberger’s six-year tenure as mayor that he has not signed a council resolution, according to the release. Instead, he sent a letter to U.S. Air Force Secretary Heather Wilson explaining his decision and voicing his continued support for the jets. 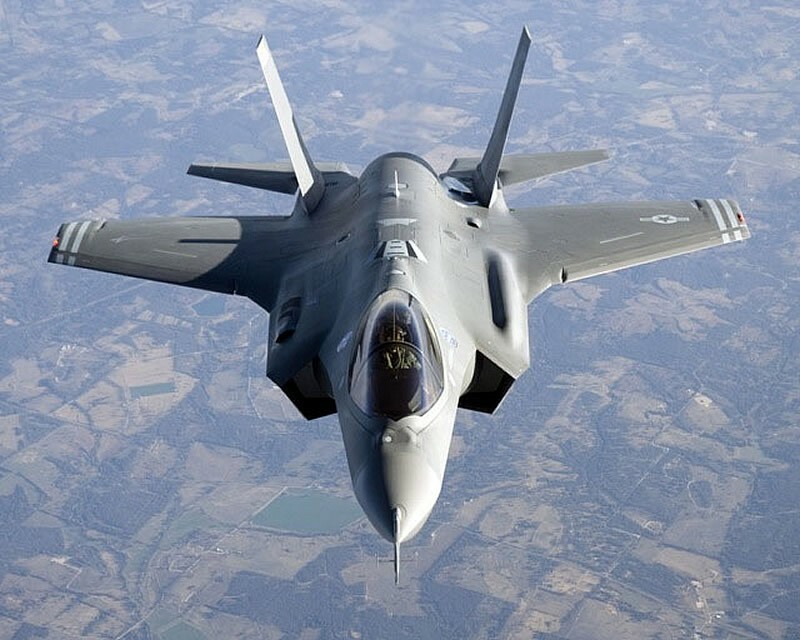 The council considered the resolution after 55 percent of Burlingtonians, on an advisory Town Meeting Day ballot question, voted to halt the basing of the F-35s and request a new mission for the Vermont Air National Guard at Burlington International Airport. The F-35s are currently scheduled to arrive in 2019.